The second edition of Woo Hah festival this year had an insane line-up. From new up and coming artists to veterans in the game. 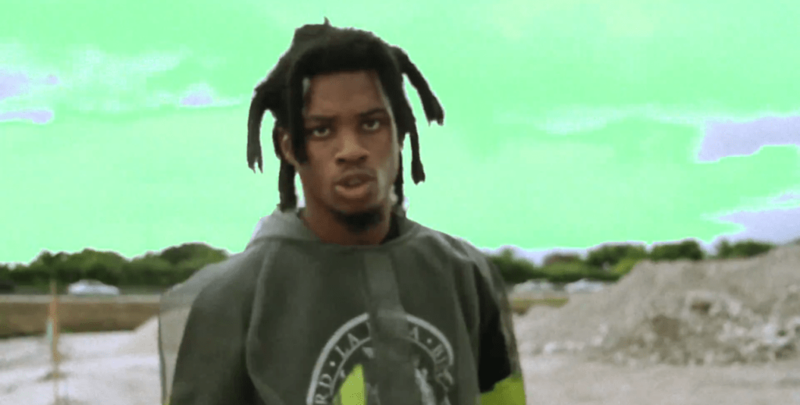 One of the young rappers that hit the stage goes by the name of Denzel Curry. I had never heard of him myself but he definitely made an impact on me. Both personally and professionally. The way this 20-year old had the crowd in his hand, made them move and follow him like the pied piper, was amazing to watch. After his performance I had the chance to find out who this young man, hailing from Miami, Florida, is. It was very refreshing to speak to someone who was excited to be in Europe for the first time, and expressing how grateful he is that his art took him to different places in the world. If Denzel keeps this attitude, I predict he will be able to go even further with his music and art. The interview is chopped up in two parts, watch both of them below.